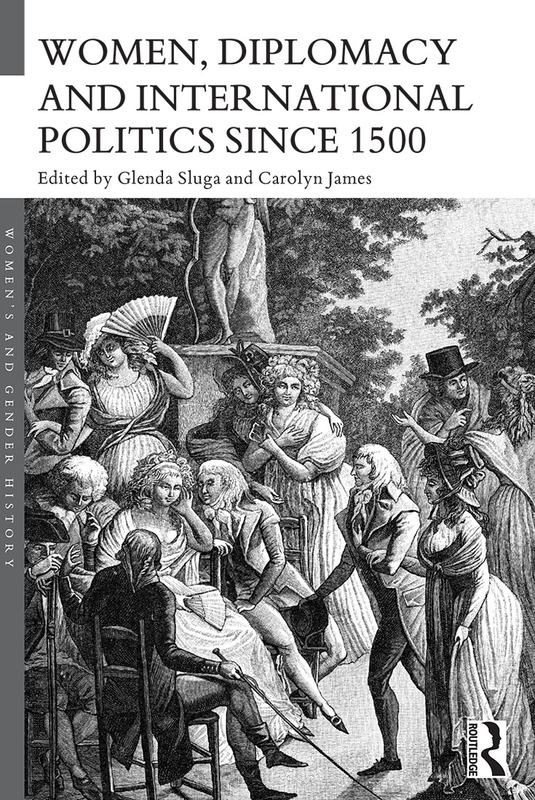 Women, Diplomacy and International Politics since 1500 explores the role of women as agents of diplomacy in the trans-Atlantic world since the early modern age. Despite increasing evidence of their involvement in political life across the centuries, the core historical narrative of international politics remains notably depleted of women. This collection challenges this perspective. Chapters cover a wide range of geographical contexts, including Europe, Russia, Britain and the United States, and trace the diversity of women’s activities and the significance of their contributions. Together these essays open up the field to include a broader interpretation of diplomatic work, such as the unofficial avenues of lobbying, negotiation and political representation that made women central diplomatic players in the salons, courts and boudoirs of Europe. Through a selection of case studies, the book throws into new perspective the operations of political power in local and national domains, bridging and at times reconceptualising the relationship of the private to the public. Women, Diplomacy and International Politics since 1500 is essential reading for all those interested in the history of diplomacy and the rise of international politics over the past five centuries.